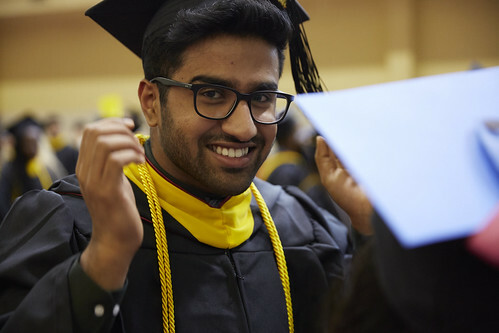 More than 520 graduates were honored on Wednesday, May 23, 2018, at University of the Sciences’ 197th Commencement Ceremony held at the Liacouras Center. Among those receiving their degrees was Dr. William E. Evans, endowed chair and former CEO of the St. Jude Children’s Research Hospital, who received an honorary doctor of science degree. The seventh annual bachelor’s degree conferment ceremony was held on Friday, May 18, 2018, in the University’s Athletic/Recreation Center. 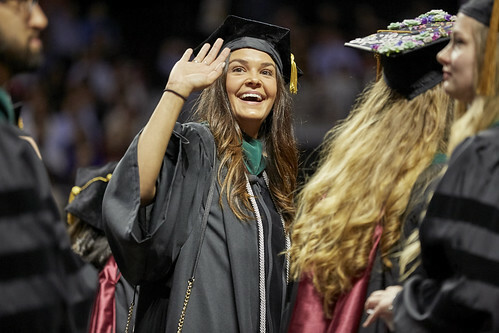 Some 160 USciences students in the doctor of occupational therapy, doctor of physical therapy, and doctor of pharmacy programs were granted bachelor of science degrees. They will continue their matriculation toward their professional degrees.